Briarhills is a pleasant neighborhood of large lawns, mature trees and beautiful homes, located near the Houston Energy Corridor. 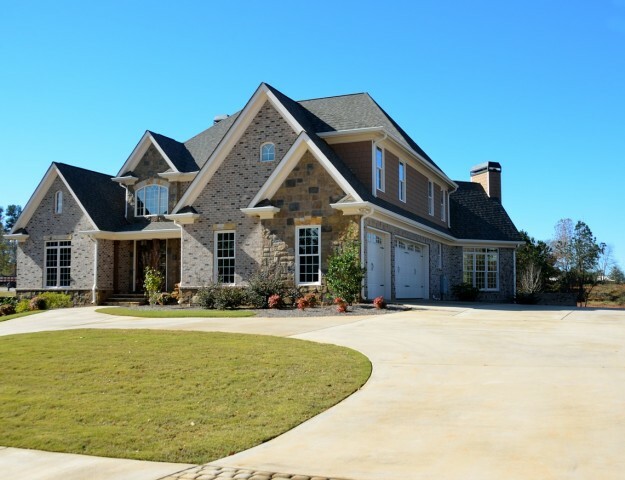 Briarhills is just south of Terry Hershey Park, and is located close to George Bush Park and Highway 6. Briarhills is part of Houston’s West Oaks/Eldridge Super Neighborhood #17. Brianhills is bordered by Briarhills Parkway to the north, Briar Forest Drive to the south, and Forest Home Drive to the west. The eastern boundary has no simple delineation, but you can identify neighborhood streets by visiting the Briarhills Property Owner’s Association website. The Briarhills POA maintains a number of amenities for residents, including a 4.2-acre park with playground and picnic area, lighted tennis courts, a basketball court and a community clubhouse. There is also a large swimming pool and a wading pool for toddlers. The Briarhills Dolphins Swim Team is open to children and teens. Residents of Briarhills enjoy community events such as Movie Night in the park and seasonal celebrations. The neighborhood is patrolled by a constable, and safety courses are offered periodically. 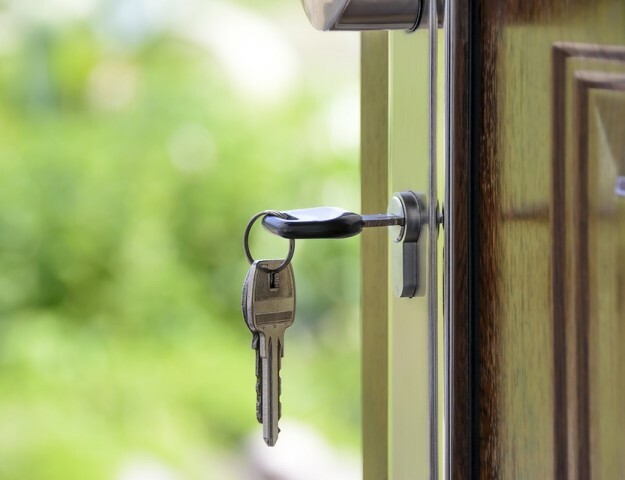 Briarhills offers convenient commuting to downtown Houston via 1-10, easily accessible via Highway 6 and Eldridge Parkway. Eldridge Parkway also connects to Memorial Drive. Local amenities include a Starbucks within a short drive, along with a wide array of retailers, services and restaurants. Briarhills residents are just a few minutes away from West Oaks Mall, located south on Highway 6. More world-class shopping is within a reasonable drive, with Town & Country Village and Memorial City Mall to the northeast. The well-respected Memorial Hermann Memorial City Medical Center puts state-of-the-art healthcare close to home. Public education for Briarhills is provided by the Houston Independent School District. 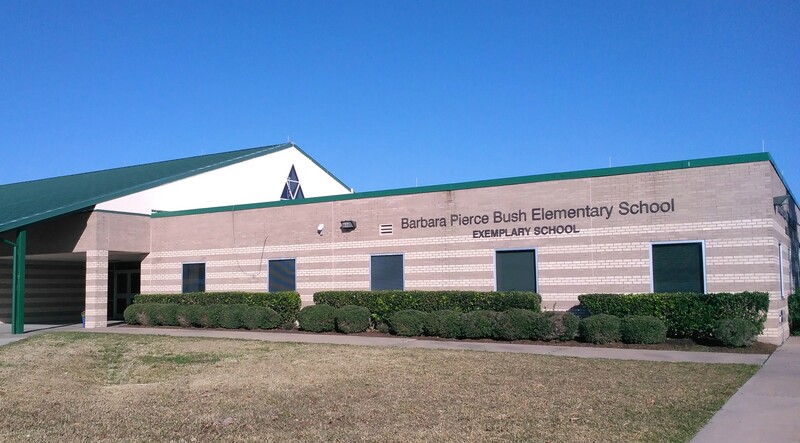 Elementary students attend the highly-respected Barbara Bush Elementary School, which has been rated as Exemplary by the State of Texas since 1994. Middle School students attend West Briar Middle School. High school students attend Westside High School. Westside High School holds a “Silver” ranking from US News & World Report for academic excellence. Many of the homes in Briarhills were constructed in the 1970’s, while a number of residences have been built in recent years. A blend of vintage and contemporary design is found throughout the neighborhood, all situated on generous lots. 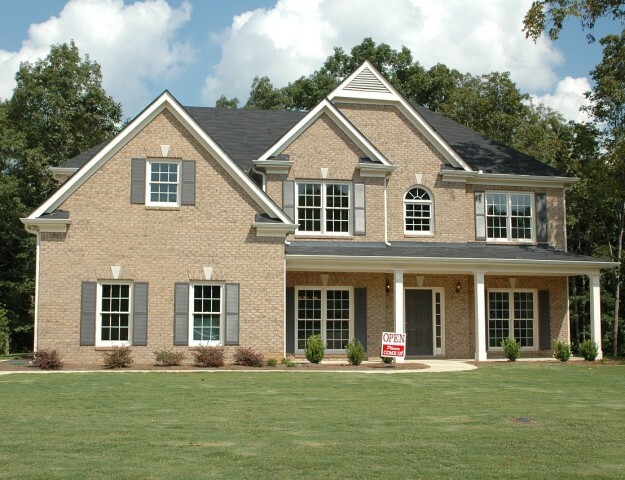 Home prices currently range from the high $300’s to over $600,000, depending on square footage and amenities. Houston Events to Enjoy During May!